THERE are cases of high range drink driving then there's some cases where a driver's PCA reading is so high it's almost beyond belief. On Sunday night, Coffs Harbour police charged a man after being allegedly caught driving more than six times the legal blood alcohol limit. Just before 7.30pm, a 46-year-old man was driving a Holden Barina through a car park at the intersection of Toormina Rd and Minorie Dr in Toormina. Police have been told the man failed to negotiate a bend at the car park and mounted the kerb, before hitting a light pole. He was assisted from the car by a witness uninjured, and police were called. Officers from Coffs/Clarence Local Area Command attended and located the man a short distance away. He was subjected to a roadside breath test, which allegedly returned a positive result. 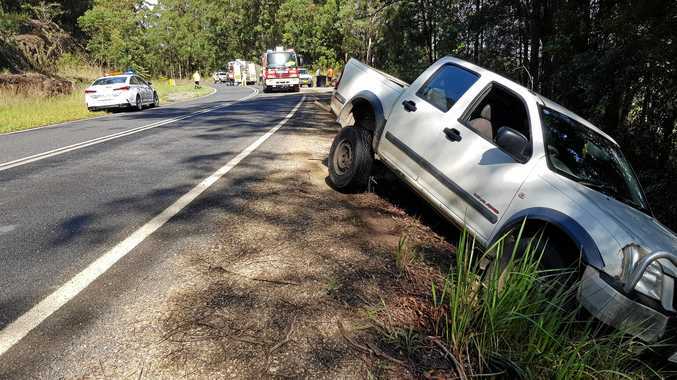 The man was arrested at the scene and taken to Coffs Harbour Police Station, where he returned an alleged reading of 0.324. He was charged with high range PCA and granted conditional bail, to appear at Coffs Harbour Local Court on Monday, June 2.